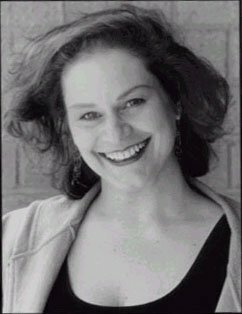 About: Anita Hollander starred Off-Broadway in Kate Moira Ryan’s Bass For Picasso and her own solo musical Still Standing (Audience Award at United Solo Festival), and appeared at The White House. Other stage work: Ragtime (Emma Goldman), Fiddler on the Roof (Golde), Brighton Beach Memoirs (Blanche) and CATS (Grizabella). TV shows include Law & Order, OZ, The Sopranos, All My Children and BBC’s From The Edge. Recent movies: Handsome Harry & Musical Chairs. Voice-over work includes NBC Today Show Announcer. Theatre Week Magazine Best Director Award for The Goodbye Girl. SAG-AFTRA National Board member & National Co-Chair of SAG-AFTRA Performers With Disabilities.